Where the Altit Fort is located? 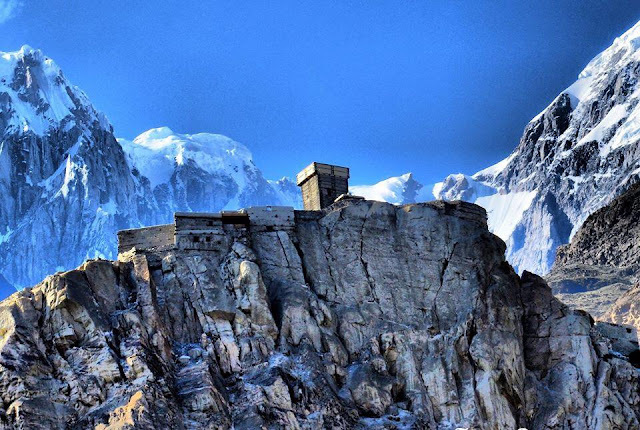 Altit Fort is located in the well-known Hunza valley of Gilgit-Baltistan in Pakistan at a distance of about 100 kilometers from the Gilgit city and 600 kilometers from the Islamabad city. The actual age of the fort is said to be 1100 years. According to some sources, this fort is the oldest for in Gilgit-Baltistan region of Pakistan. 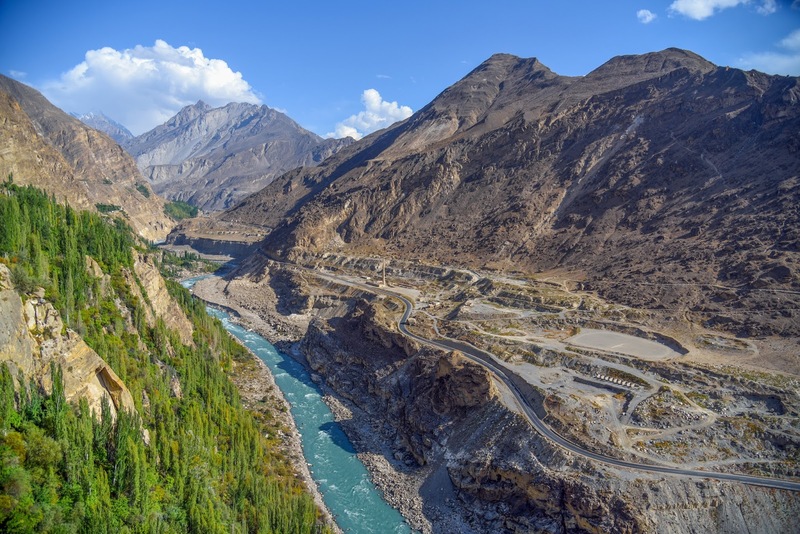 The fort is built on a sheer rock cliff of about 300 meters (100ft) on the bank of the Hunza River. The extreme gullies, sharp drop-off, and location high above the river made this settlement highly defensible and an older settlement than many in the central valley. The majestic historical Altit fort is the center of attraction due to its architectural design and strategic location. Altit is the birthplace of the Hunza Kingdom and Altit fort is the first fort of the region. The fort has been constructed in six different stages by using various natural levels of the rock. The construction has been made right on the edge of a sheer rock cliff that drops 1000 feet straight down to the Hunza River. According to some sources, the fort is said to be constructed about 1100 years ago. But it is said that the architecture of the fort has been transformed throughout the time. The central tower is known as "Shikari Tower" is said to be the oldest structure in the assembly of the whole fort. The fort was constructed by the ruler of Hunza Valley which has been a princely state since early ages. In early ages, invasions were common therefore the construction of forts at strategical sites were common especially in the region of Gilgit-Baltistan, elsewhere in Pakistan fortification of forts were common but in Gilgit-Baltistan, forts have been built on rock cliffs and on top of hills to make defensive purpose easier. 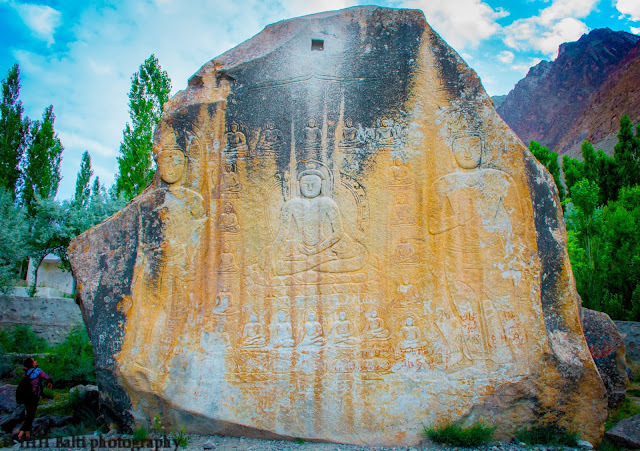 Such forts like Kharpocho Fort in Skardu and many other forts in Gilgit-Baltistan are the manifestation of the early history. 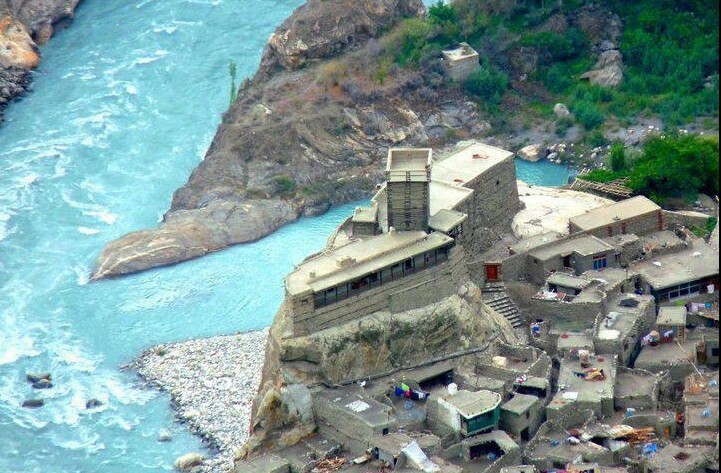 This fort is built on a rock cliff on the bank of the river which gives a clear view of surrounding Hunza valley and the legendary Silk Route can be seen from the fort across the Hunza River. It is commonly said that as the Sil Route was the router where the invaders and traders would make their move, therefore it was easy to keep an eye from the fort. There are other stories that the people of the Altit, the village where the fort is located, are the descendant of the Alexander the Great. Though this has not been supported by the research according to the local folks, when Alexander was on the way back from China his soldiers settled in the Altit village.